Back in March, a new MIUI 9 build based on Android Oreo for the Redmi Note 5 Pro was leaked, following which a Xiaomi spokesperson confirmed that an Android 8.1 Oreo-based MIUI global ROM will soon be released Redmi Note 5 Pro. Yesterday, Xiaomi finally released the MIUI 9.5 Global Stable ROM based on Android 8.1 Oreo for the Redmi Note 5 Pro, but it appears that the update’s rollout has now been suspended. 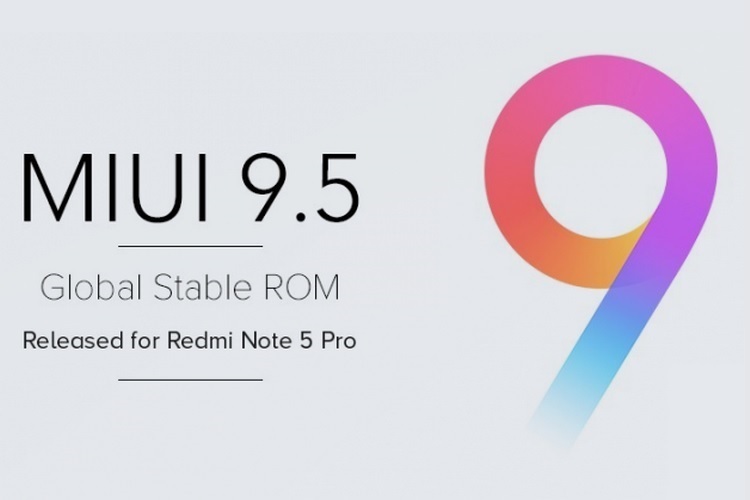 The new MIUI 9.5.6 Global Stable ROM released by Xiaomi for the Redmi Note 5 Pro had bugs that led to some camera performance and battery issues, which apparently forced the company to pull the update and suspend the rollout. The 1.5GB update package sought to upgrade the Redmi Note 5 Pro from MIUI 9.2.7 based on Android 7.1.1 Nougat to MIUI 9.5.6 based on Android 8.1 Oreo. However, a changelog was not yet uploaded on the official MIUI forum, preventing us from getting a glimpse of the new features brought by the update. Users who downloaded, and subsequently ran the MIUI 9.5.6 Global Stable ROM on their Redmi Note 5 Pro complained about some issues with the camera’s focus mechanism and battery performance. A few users also discovered issues with the notifications and vibration settings. 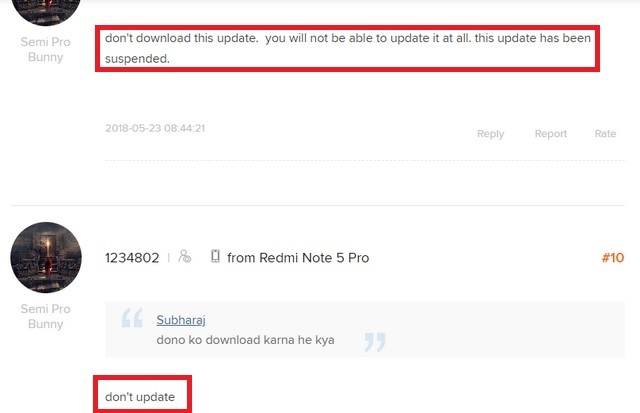 Some pointed out that the ROM is riddled with bugs, advising other members on the MIUI forum to refrain from downloading the update and wait for the official update to begin rolling out, rather than manually downloading the bug-riddled ROM. Now that Xiaomi has pulled down the buggy update, it is clear that its team is working to resolve the issues, however, it is not known when a fixed built will begin rolling out for the Redmi Note 5 Pro in India. We’ll keep you posted with new information once the company resumes the update without the bugs.